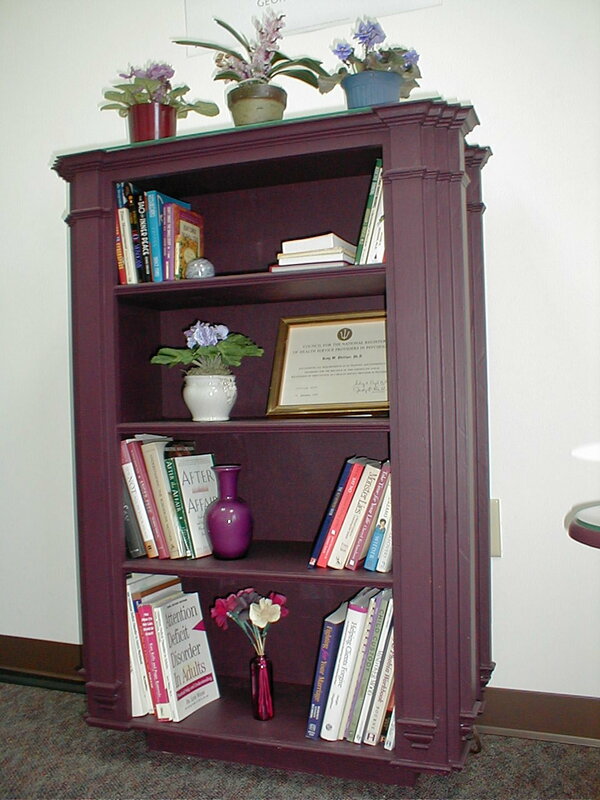 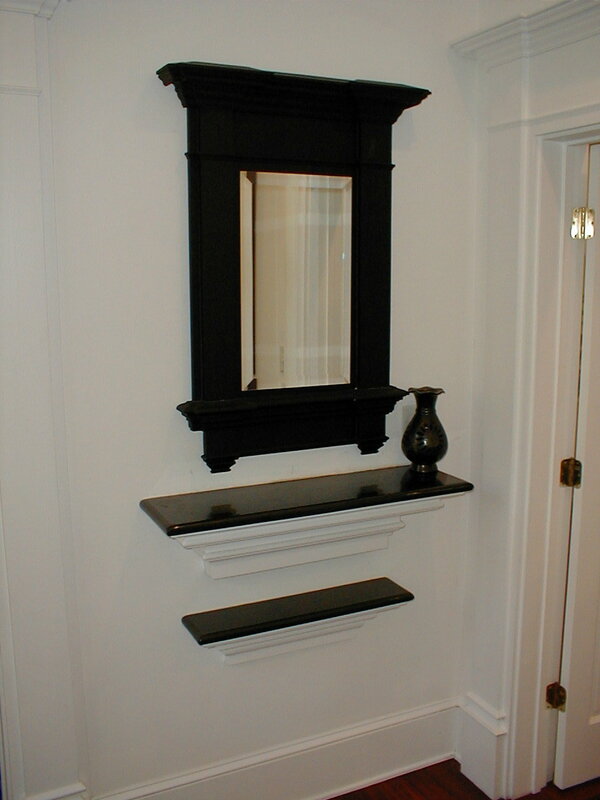 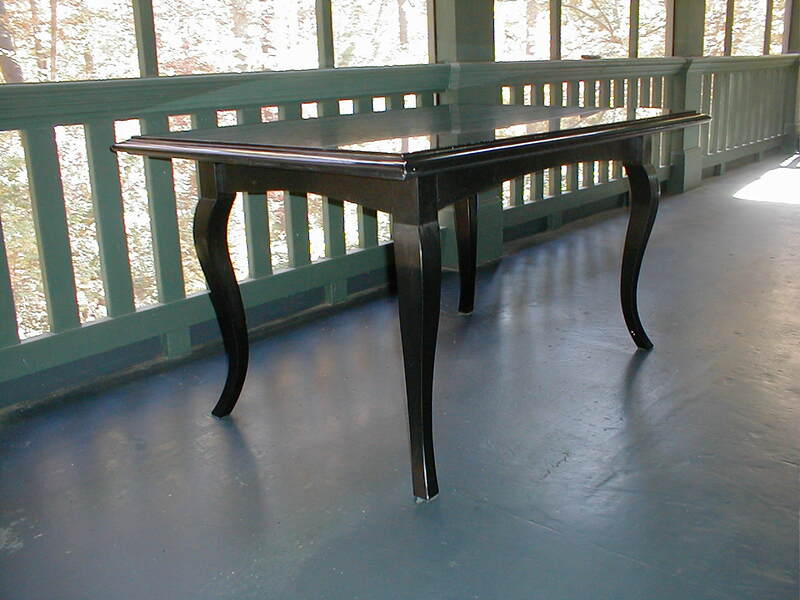 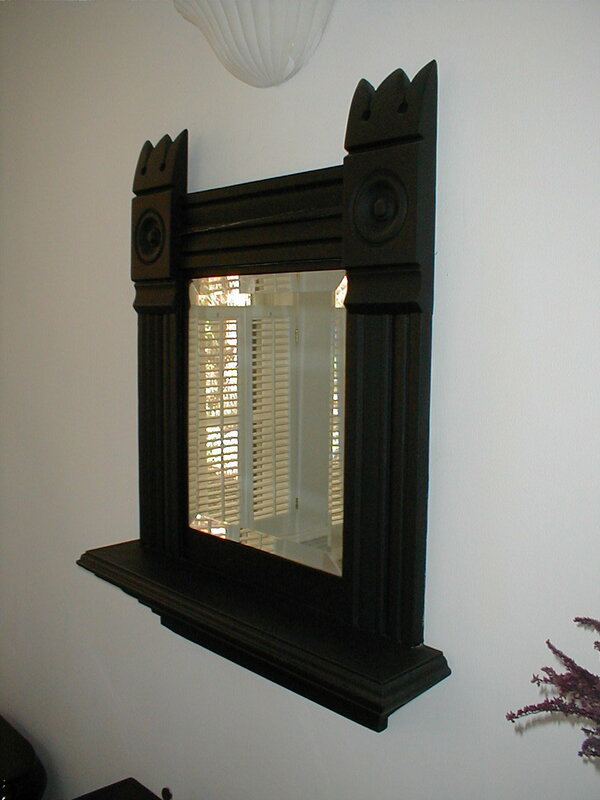 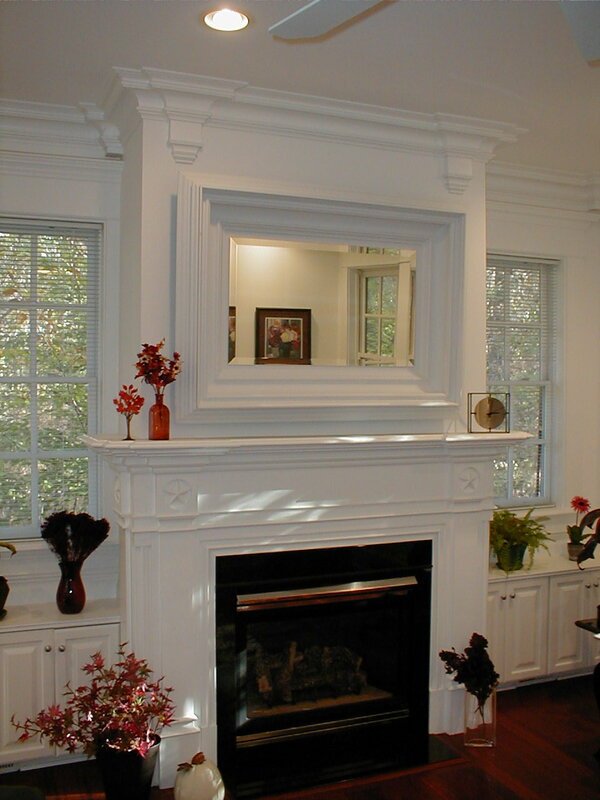 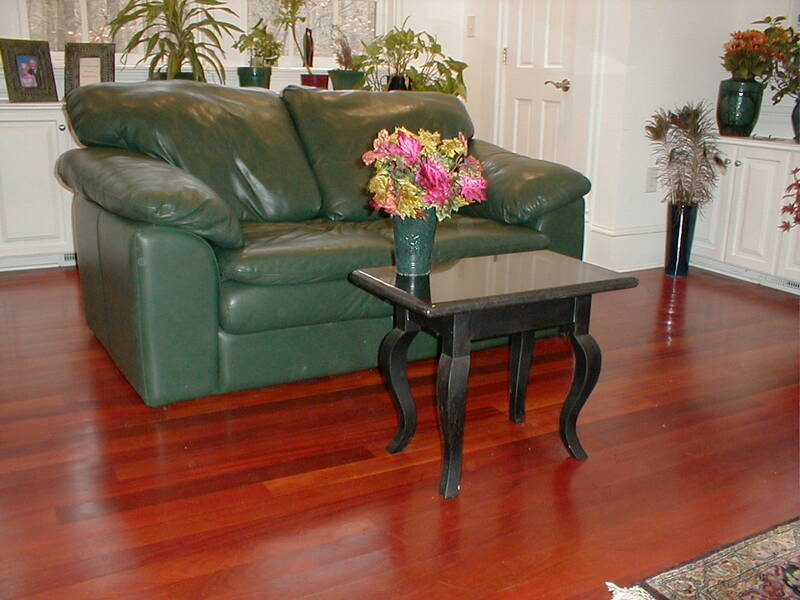 Robert has designed custom pieces of furniture or mirrors as requested by individual owners. 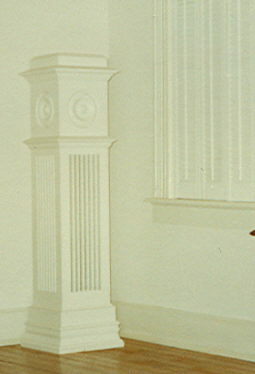 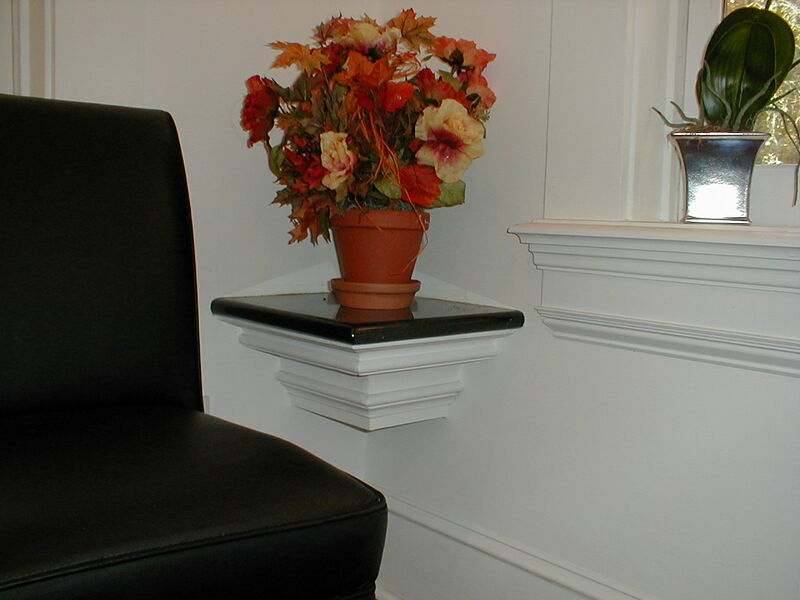 A custom cabinet was made to enclose a stereo speaker in a living room of a historic home. 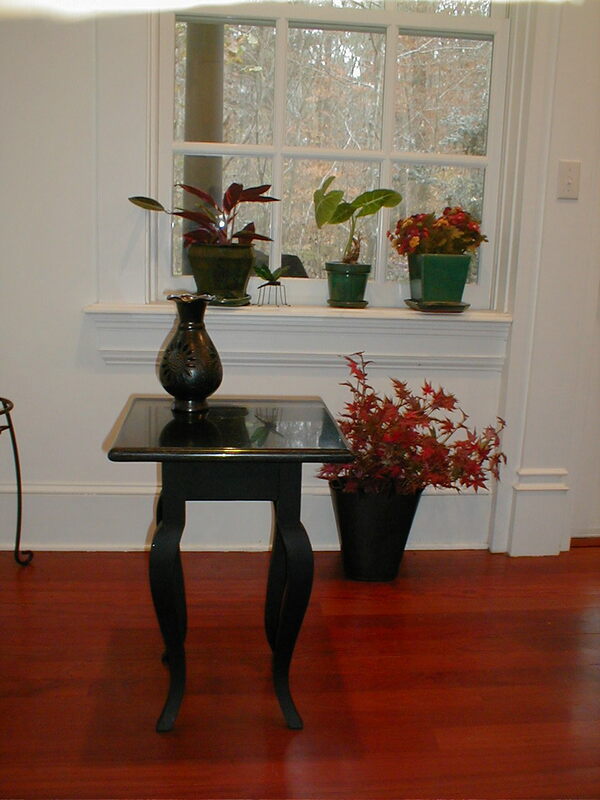 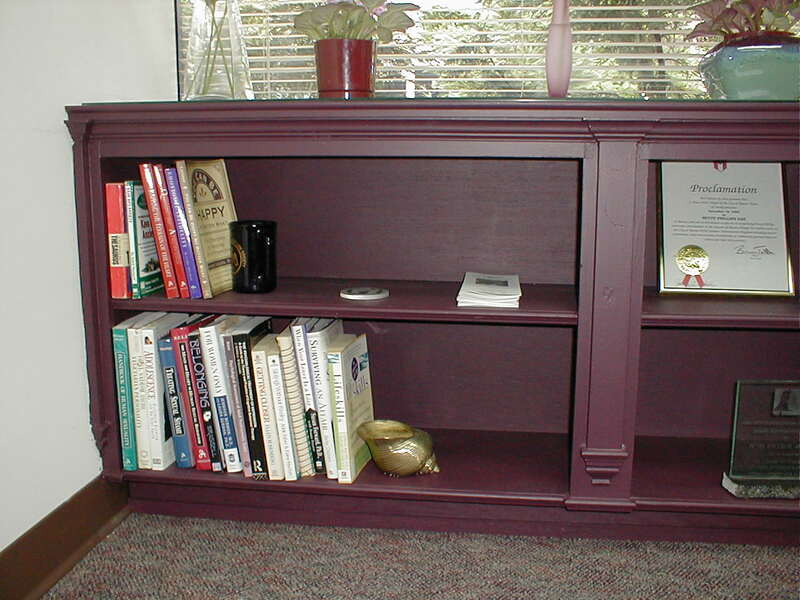 Robert has designed tables and shelves for individual owners.